Bohemian San Francisco: The Elegant Art of Dining. PLEASE note: This is a paperback replica copy, published by Silhouette Press in 1973. We don't normally carry paperback cookbooks, but we have this copy and thought you might want to buy it. First published in 1914. By Clarence E. Edwords. 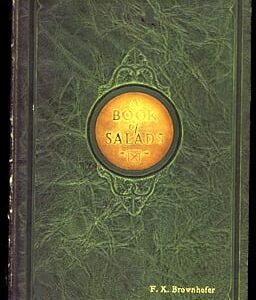 Published by Paul Elder and Company, Publishers, San Francisco. Still has the lovely little line drawings. 138 pages. This book is dripping with San Francisco history. Lots of recipes like Chili Rienas, Mussels Mariniere, the famous Delmonico Raisin Sauce, from many, many restaurants, such as Vesuvius, the Poodle Dog, Hang Far Low, Charlie's Fashion, the Good Fellows' Grotto. This book is in very good vintage condition. The cover shows some shelf wear. No jacket. The hinges are tight, the pages are spotless, although lightly tanned. vintage cookbooks, including Bohemian San Francisco. 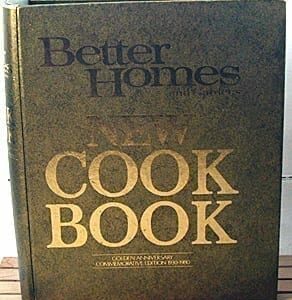 If your sister, your mother, your friend, or your colleague asks you where you found this antique first edition cookbook, please tell him or her: Vintagecookbook.com! To properly display your antique cookbook collection, you might want to visit our sister site, VintageTablecloths.com! Bohemian San Francisco: Its Restaurants and Their Most Famous Recipes: The Elegant Art of Dining. Published in 1914. By Clarence E. Edwords. Published by Paul Elder and Company, Publishers, San Francisco. Complete with lovely little line drawings. 138 pages. This book is dripping with San Francisco history. 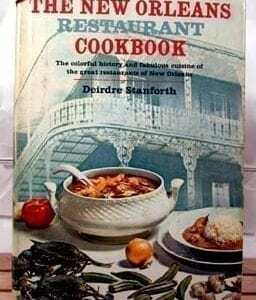 Lots of recipes like Chili Rienas, Mussels Mariniere, the famous Delmonico Raisin Sauce, from many, many restaurants, such as Vesuvius, the Poodle Dog, Hang Far Low, Charlie’s Fashion, the Good Fellows’ Grotto. This book is in very good vintage condition. The cover has some very minor shelf wear. Front has a very minor stand, and the whole cover has minor shelf wear. No jacket. Pages have deckled edges. The hinges are tight, the pages are spotless, although lightly tanned. And don’t forget to click on “Recipes” at the top of the VintageCookbook.com Homepage. You’ll find one great recipe from many of the great antique and vintage cookbooks, including Bohemian San Francisco.